Because of the various ways that families are formed or changed, most children do not reach age 18 living with both birth parents. Quoting a 2005 research brief from the Center for Marriage and Families at the Institute for American Values: “Before they reach the age of 18, a majority of all U.S. children are likely to spend at least a significant portion of their childhoods in a one-parent home.” A significant contributor to this landscape is the fact that almost half of first marriages end in divorce. Therefore, if you find yourself parenting within a divorced family, you’re in a very, very large club. In this week’s and next week’s entries I will focus on this topic. 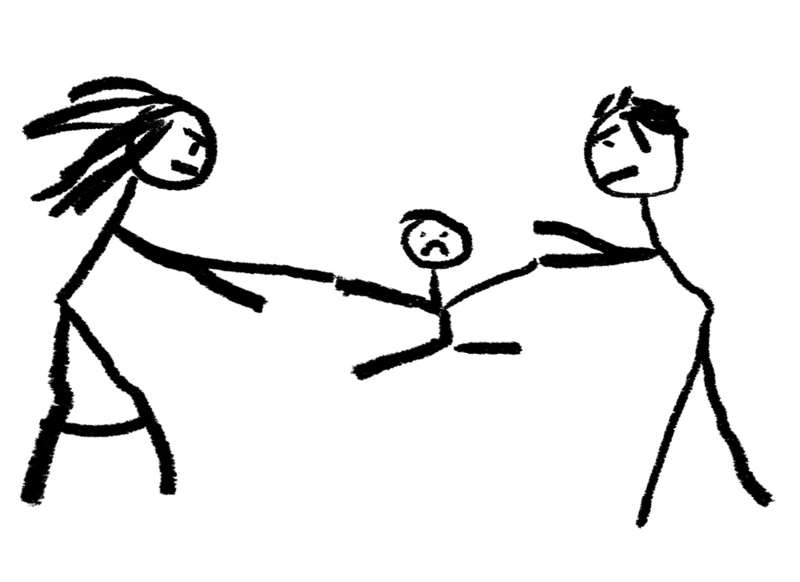 This week I will set a context and describe common undesirable parenting behaviors. 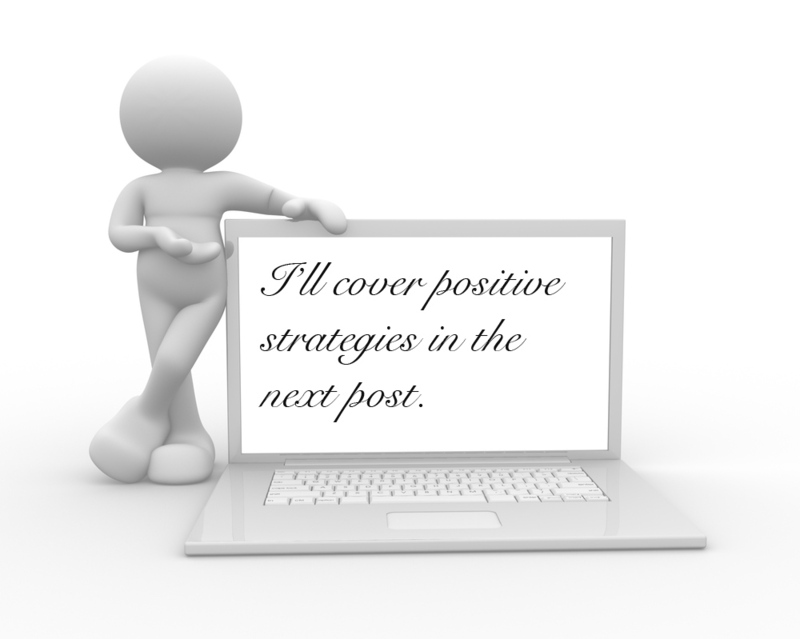 Next week I will describe positive parenting strategies. 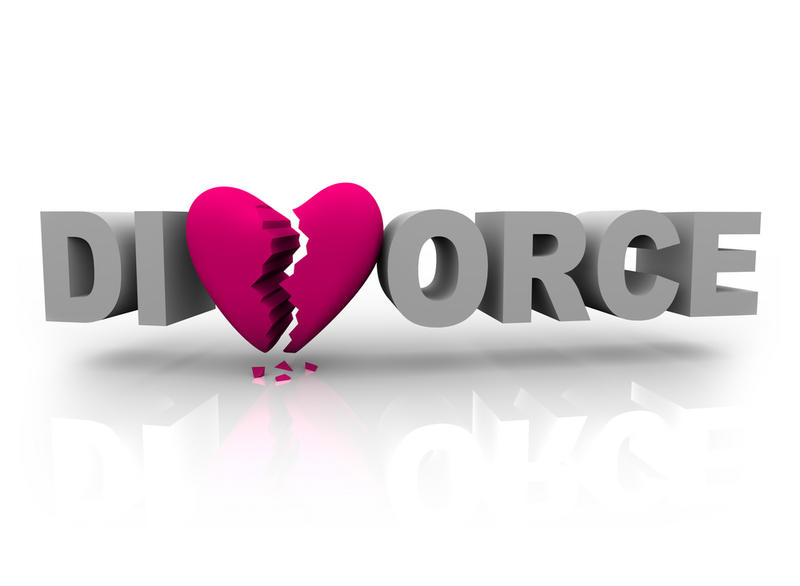 Divorce can cause some of the deepest wounds that a person can suffer. So, when someone suggests that your ex is still a member of your family, and that finding a way to parent cooperatively is an important goal, your stomach can wrench. Your ex may have cheated on you, abused you, damaged your relationships with others, stolen from you, made you feel worthless or done some other terrible things. Or, your ex may be highly emotionally reactive to you and lose his or her mind whenever you open your mouth. In these situations, it’s so easy, and even understandable, to either stay trapped in feelings of hurt and rage or to be highly dismissive of your ex. Moreover, you might deeply begin to question whether your ex should even be allowed to parent, never mind parent your child/children. Such thoughts and feelings are both common and easy to empathize with. After all, these are human reactions to real pain, suffering and alienation. That said, research makes it clear that the two largest predictors of child adjustment following a divorce are 1. How many changes the child needs to endure (with fewer being better) and 2. How well the divorced parents get along. • Berating your ex within earshot of your child. Berating your ex outside of your child’s hearing range is also usually not advisable (see below). It sometimes helps to remember that every bullet fired at your ex goes through your child first. • Quarreling with your ex within earshot of your child. 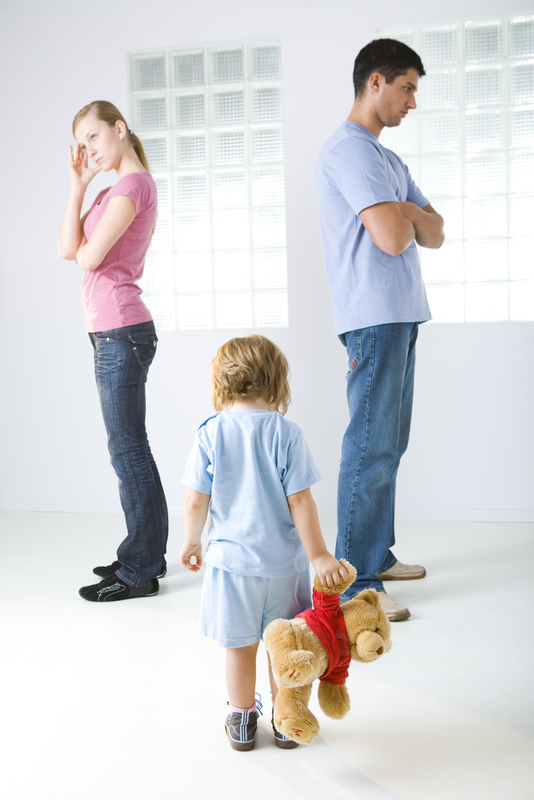 Nothing makes a child want to cover his or her ears more than his or her parents arguing. Kids turn up music, put on headphones, leave the house or do whatever they can to avoid hearing these arguments. To them, who is right and who is wrong, and what is being argued about, no matter how important it may be to the adults, is usually not very important. • Allowing your child to say negative things about your ex without challenge. I know this can seem counterintuitive. But, keep in mind that your child likely has an uncanny sense for what pleases you. And, pleasing you may be worth the pain of trashing your ex. For your child this is like sticking a dart into himself or herself. If left unchallenged, your child may end up complaining about your ex to you and vice versa. The resulting wounds can facilitate surprisingly negative outcomes, both now (e.g., depression) and later (e.g., your adult child becoming insincere and chameleon like in relationships). • Expressing non-verbal anger towards the other parent within earshot of your child. 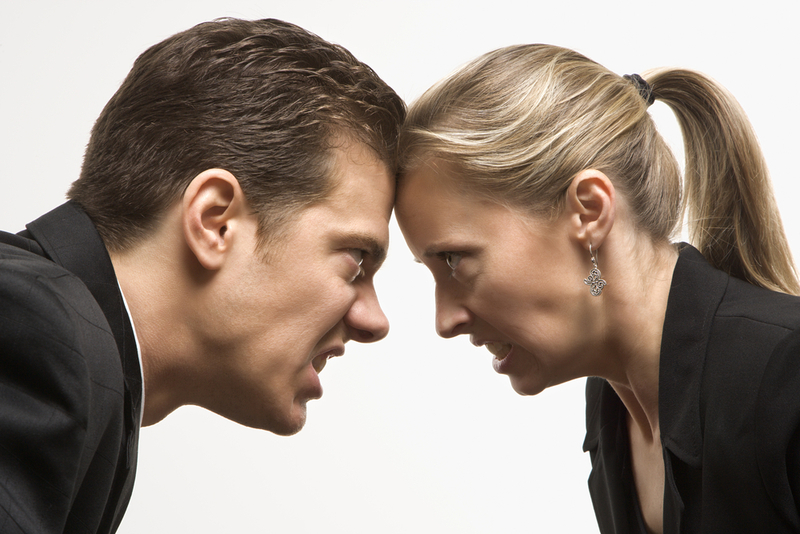 While verbal expressions of anger are often more damaging, this often hurts too. While non-verbally expressed anger may be a lower caliber bullet, it is still a bullet none-the-less. 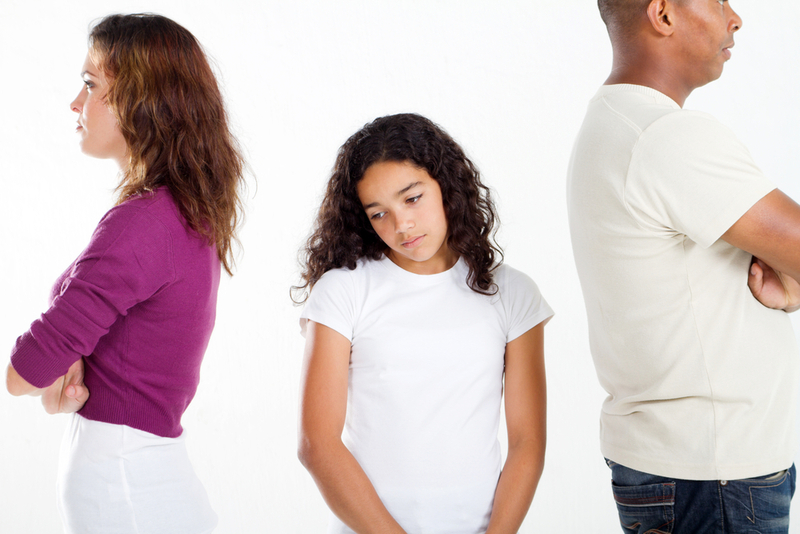 • Questioning your child about your ex’s personal affairs or allowing your child to play the role of reporter. While both understandably motivated and common, such behaviors are often in support of either 1. trying to collect information to use against your ex in court (which is psychologically akin to asking your child to aide in a prosecution against his or her parent), or represent a difficulty in letting go of the relationship (e.g., it drives me crazy to think of my ex dating someone else so I hope to be given confirmation, by my child, that s/he isn’t doing that). In the latter case this is like trying to quench my thirst by drinking ocean water. Understandable? Absolutely. Helpful? Rarely. • Differing with, or qualifying, positive statements that your child makes about your ex. Your child may be factually incorrect in some positive statement s/he makes about your ex. But, positive illusions can be an important component of good adjustment growing up (and maybe even as adults), so it’s usually best to let those go. Besides, your child will likely have the opportunity to reconsider his or her childhood as an adult. Your child remembering that you took the high road would only stand to improve your child’s respect and appreciation for you. • Trying to form a coalition with your child against your ex. Consider such behavior a symptom that your own needs are not being sufficiently met. Love is boundless. It is only pain that can fool us into believing that love is a zero sum game (i.e. to think of love as being like a piece of pie: I better grab it lest I go hungry). The more your promote your own wellness, and find healthy ways to get your needs met, the more your temptation to do this will weaken. • Threatening to limit access to your ex. This can terrify your child. • Threatening to take your ex to court within earshot of your child. • Rejecting, or qualifying, feelings of loss that your child expresses regarding your ex. Again, if I do this I am usually responding more out of my own pain and discomfort (none of we parents want to see our child hurting) than my child’s need to mourn. 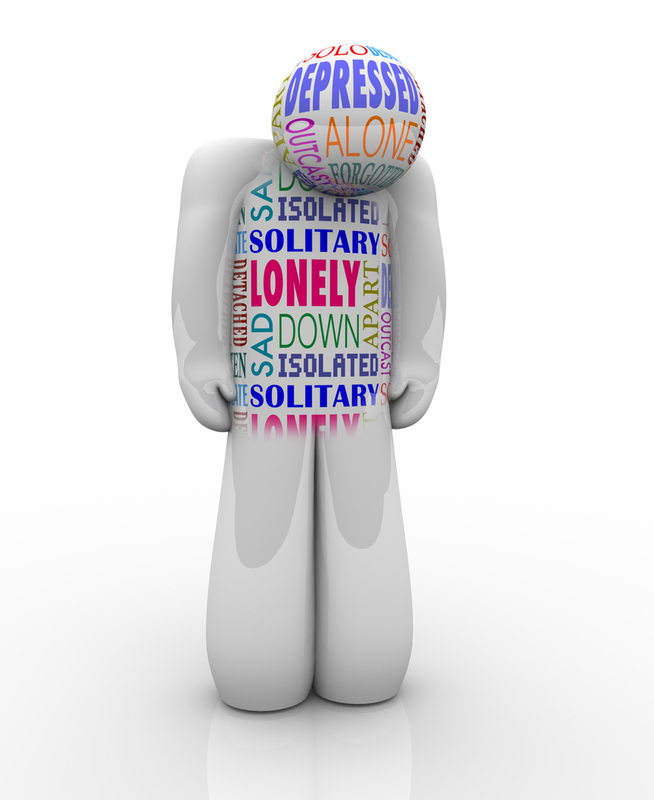 Significant feelings of loss, buried alive, can reek havoc in a psyche. • Communicating to your child, directly or indirectly, that s/he has to decide which parent is favored or loved more. • Staying trapped in feelings of rage or hurt towards the other parent. If you are parenting within such a context, and are doing some of these behaviors, it just means that you’re human. However, aspiring to eliminate these behaviors only stands to benefit both you and your child/children. Please tune in next week for suggestions on positive parenting practices to try.